If you like the look of a traditional timber door, but don’t like having to maintain it, then one of our composite doors is just what you need. 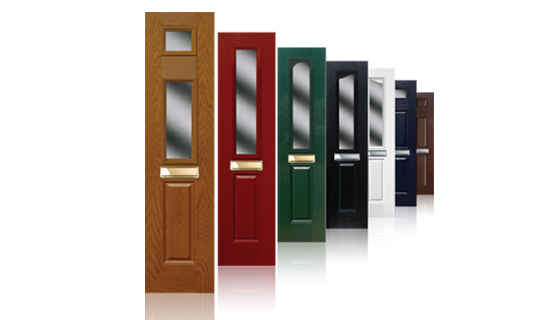 They are very strong, come in many different colours and to the eye, look just like a timber door but with the added advantage of having excellent security features! There is no need to paint them... ever! 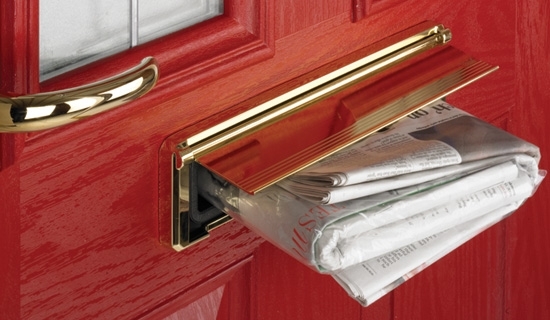 We offer a wide range of Door-Stop Composite doors, the UK's favourite composite door manufacturer. They have a huge range of options meaning your new door will be completely unique to you, from colour to design, handles to hinges, side-panels to knockers and letterboxes, you get to choose every last detail making the door exactly as you want it. Some great features of these doors are the thermal efficiency and security factors. They are even reglazable which means if your glass ever got broken you could just have it replaced! 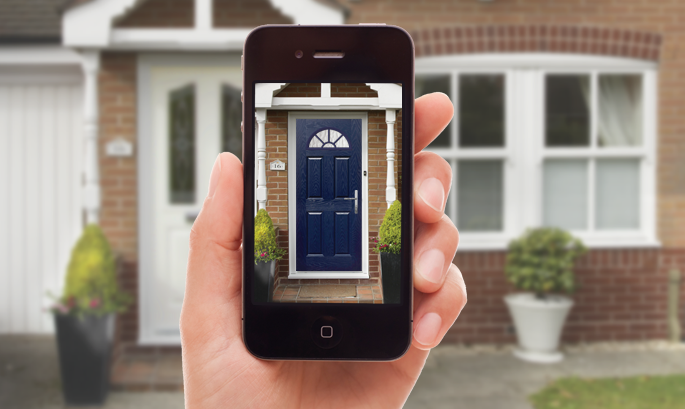 There is even a Door-Stop App so you can have a go at designing a door yourself! You can choose from 7 different designs in 10 colours, with dozens of glass options plus you can have a choice of width. All of which can carry the letterbox. 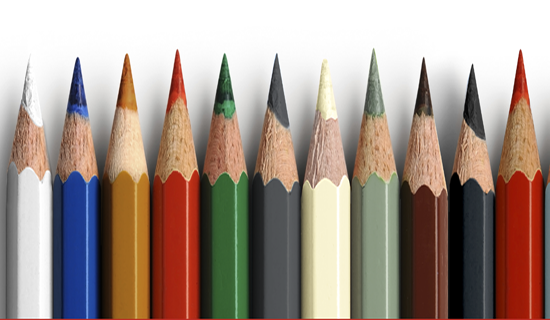 The door can be as individual as you like - Poppy Red, extra glossy for truly vibrant colour, Black-Brown, Duck Egg Blue, Grey, Cream and Chartwell Green, White, Black, Blue, Red, Green, Oak and Darkwood. Choosing a Door-Stop door is about you choosing what you want. 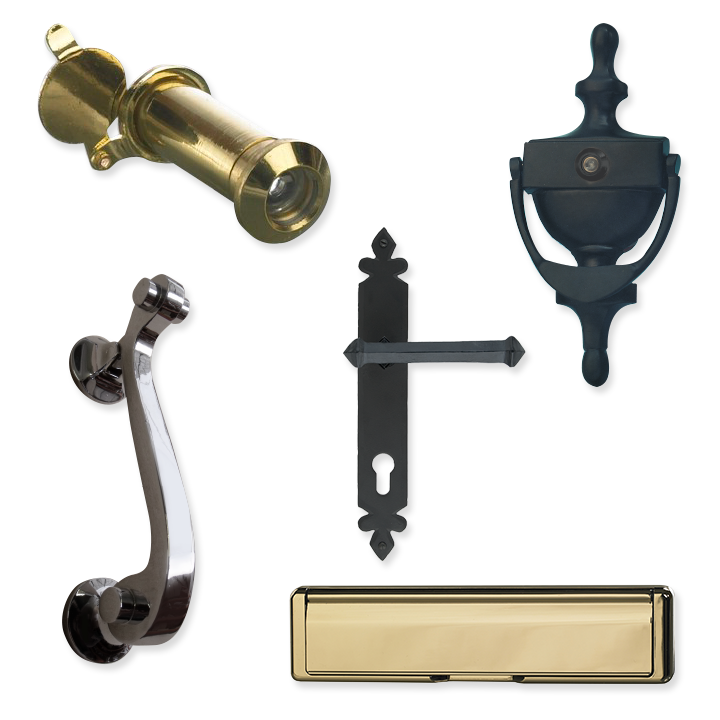 You can select from one of 4 entirely different furniture suites and lock options. Solidor Composite Doors - Making an Entrance! Solidor is a composite door with a very impressive range of designs, colours and security features. There are endless design combinations enabling you to have the exact door to suit you and your home. Why do we recommend Solidor? With 20 beautiful colours to choose from inside and out, your door will achieve amazing curb appeal as well as looking fantasic from the inside. Solidor has a wide range of designs to suit any home whether you have a London town-house or country cottage, and with a fine selection of beautiful accessories to perfectly compliment your choice of door, you will find an accessory to really make your door stand out. 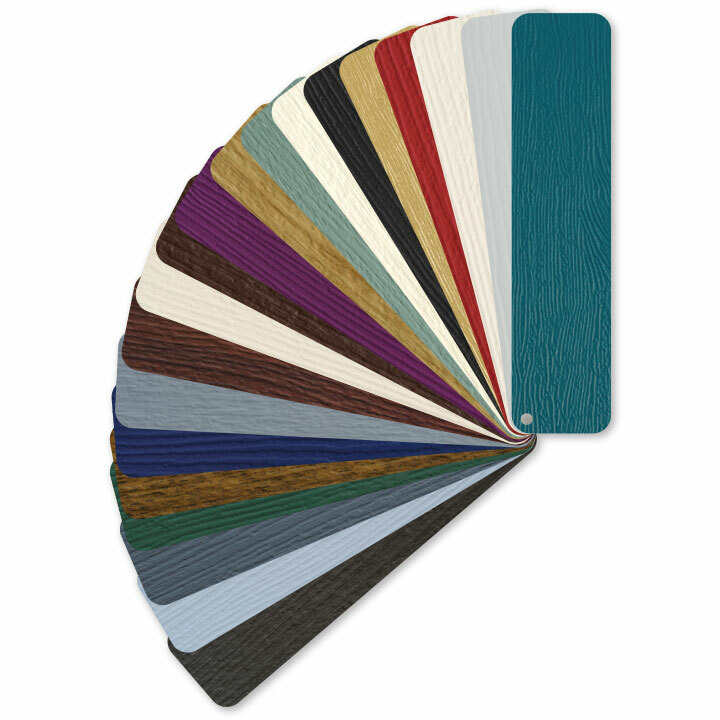 Enhance your Solidor door with a dash of colour or a luxurious woodgrain finish and create something truly individual. No matter which colour you pick, your door will provide amazing curb appeal and provide you with a door you love to come home too. 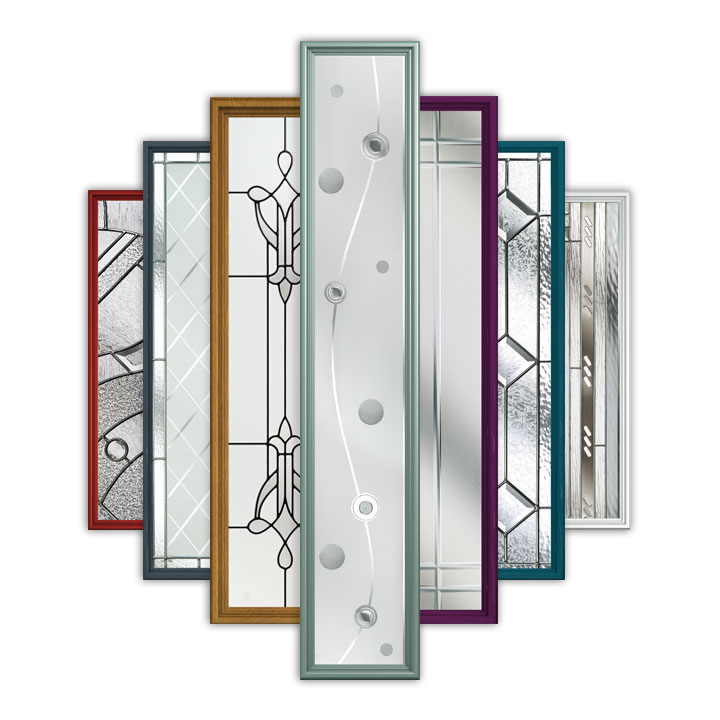 A fine selection of beautiful glass to perfectly complement your choice of door. Whether modern or traditional you will find a glass style to really make your door stand out. It seems only fitting that the UK’s most secure composite door now features the country’s most secure locking system; the Ultion. 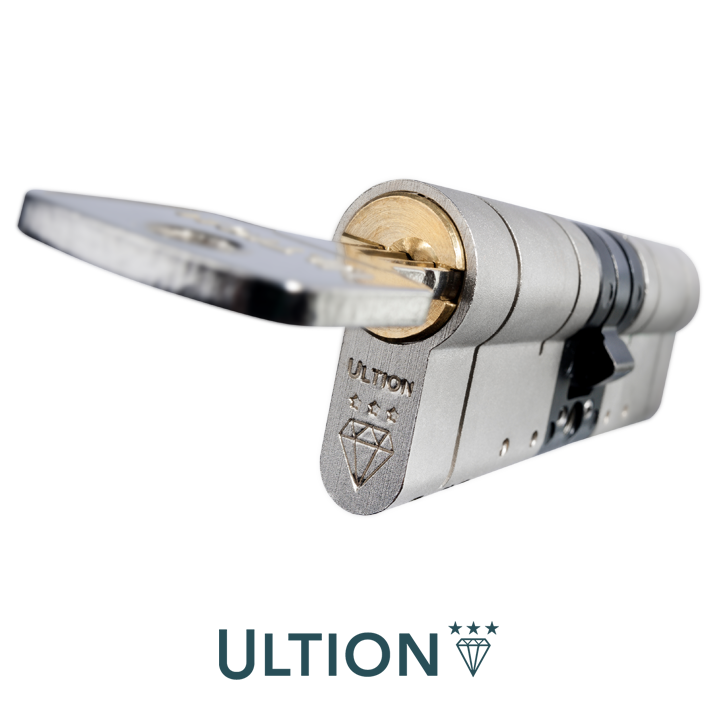 No key, no chance of burglary; the Ultion really is that good.